with keynote speaker, Shawn Good. Tickets are by invitation only and complimentary, but seating is limited so register today! As a valued sponsor or friend of UFV we want to thank you. UFV’s Town & Gown Fundraising Dinner, our golf tournaments and the many other events and activities that take place year in and year out couldn’t be as successful as they are without you! We invite you to join us at this exclusive event. We are thrilled to have Shawn Good, President & CEO of Prospera Credit Union and specialist in the area of Leadership present along with a short panel discussion to wrap up the event. 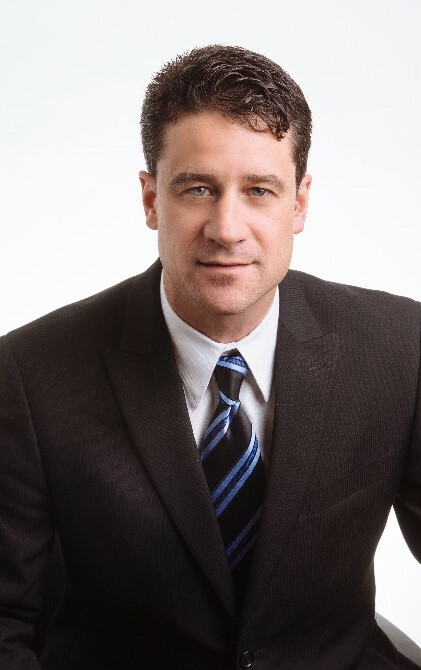 Shawn Good is President & Chief Executive Officer for Prospera Credit Union. A leader dedicated to innovation, Shawn’s financial services background spans more than 20 years. He has been a founding partner of a real estate development group in South America, and also established himself as a consultant providing strategic planning facilitation and team development for a variety of organizations across Canada. He is committed to continuous learning and development and has his MBA from Queen’s University, and his ICD.D from the Institute of Corporate Directors, at Rotman School of Business. He attended the Banff Leadership Centre, and Queen’s Executive Program. In 2016 he was appointed by the BC Government to the University of Fraser Valley board of governors, where he has chaired the Audit Committee. Shawn has been honoured to win the 2001 National Innovation Award, the 2007 World Council of Credit Unions (WOCCU) Young Credit Union Professionals Scholarship and the 2009 National Young Leader award, selected by Credit Union Central of Canada. Shawn is passionate about leadership as a catalyst for change and success at every level. His first priority and joy is his family, married to Jennifer with whom he is partnering to raise 3 future leaders; Natasha (18), Dawson (15), and Mitchell (13). They love fishing, horses, hockey, golf, and experiencing the outdoors.